Fast food doesn’t always get the best press, where the speed of delivery isn’t enough to offset the perceived lack of quality or nutritional value. Apparently though, the Doner Kebab is the most popular fast food in the UK at the moment. No, we haven’t, in case you ask. 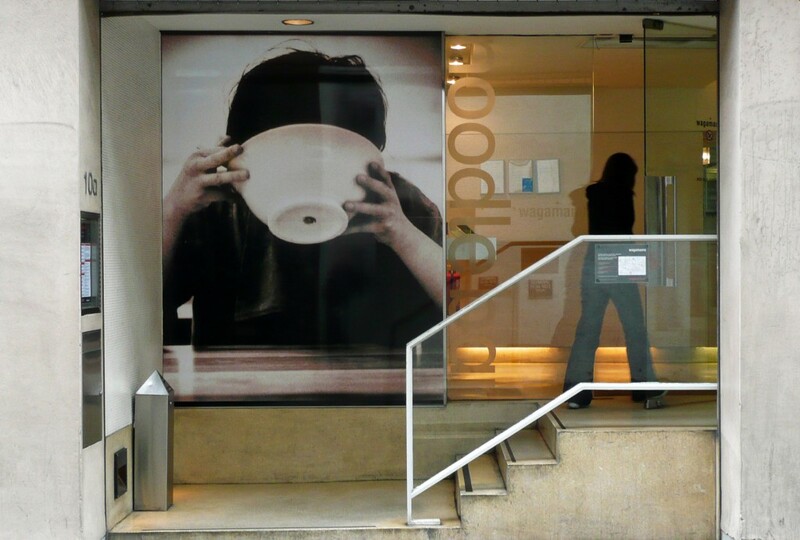 So, when Wagamama opened the doors of their first restaurant in London in 1995 quality arrived. Created by Alan Yau, who went on to create Hakkasan, it’s not exactly a take-away, but simple, fast and affordable fresh food. 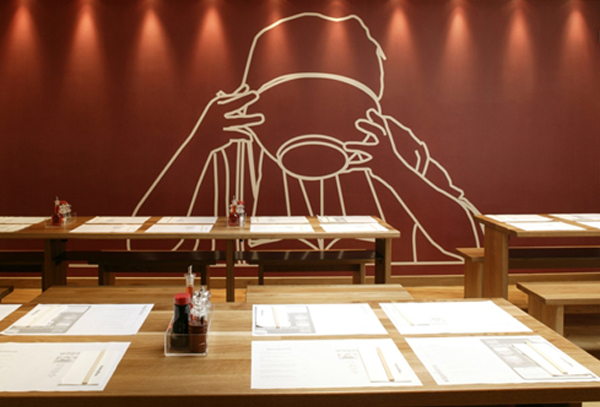 We’re sure you’ve all been to a Wagamama – after all there are over 100 in the UK now, and more that 140 around the globe. 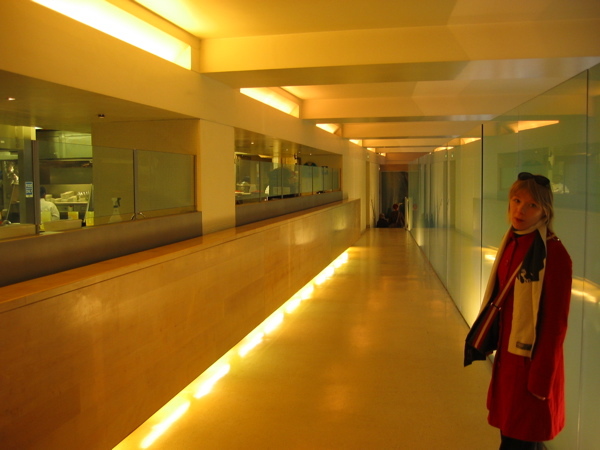 The first was opened in Bloomsbury in 1992. 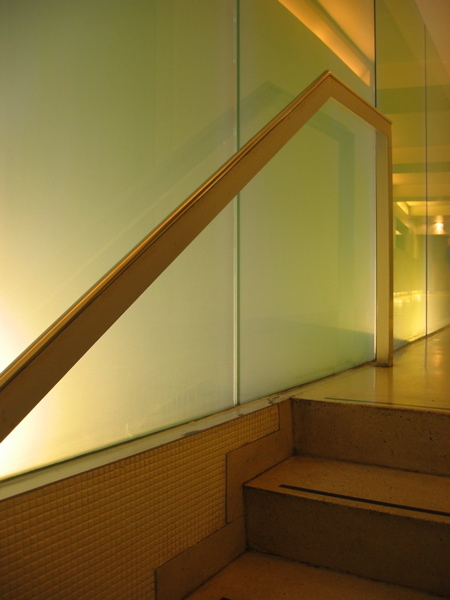 Designed by Stiff and Trevillion Architects, it became a cult venue. wagamama really pushed back the boundaries and rejuvenated what had become an extremely jaded industry. 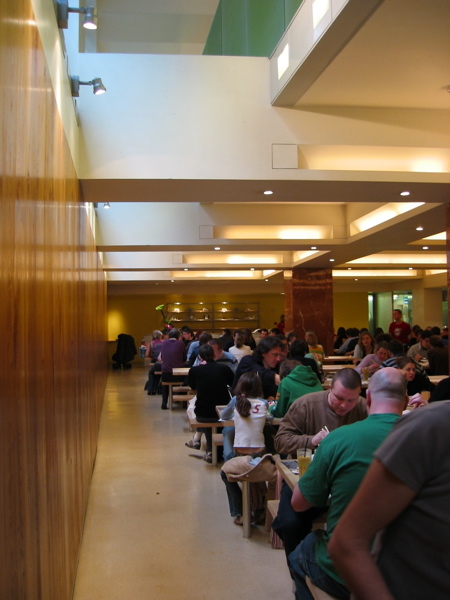 As well as being completely different from a design point of view, the prices of the meals were also significantly lower than those of other London restaurants at the time. Although S&T went on to design a further ten of their restaurants, it was the second that really caught our eye – food and architecture. Not many people know it was designed by Sir David Chipperfield [or just David then – never Dave] it’s in Lexington Street, Soho, and it had all the hallmarks of his beautiful, simple stripped back design. The kitchen was on show – you had to walk right past it – into a large open space where everyone sat, largely randomly, at long tables with high stools. David Chipperfield is more of an architect’s architect. His buildings at first seem rather cold, austere, but are simple reductions of the essential elements of design…and the plans! Simply beautiful and perfectly resolved. We had a friend who did the fitting out of the Chipperfield one and we got the chance to bid for the next whole design and fit-out package but alas the third one [and the remaining 137!] got away…c’est la vie. The staff take your order, write it on the big paper place setting, and beam it to the kitchen via PDAs. Don’t wear a white shirt or, if you do, buy a cheap plastic waterproof to cover up otherwise you’ll be covered in splashes from the delicious bows of noodles. Images from Pushpullbar, taken about 10 years ago.